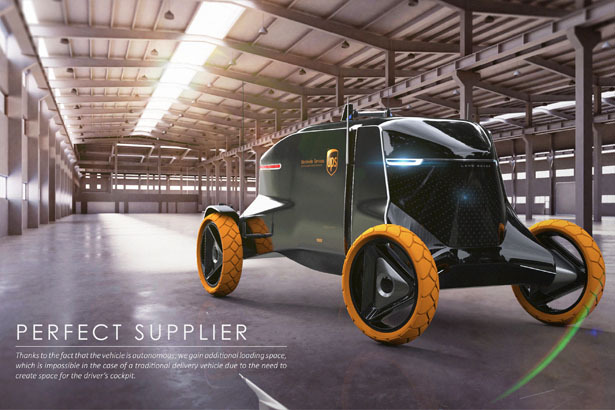 It’s undeniable that autonomous transportation system is a real vision, all automotive manufacturers take this seriously as the future generation of vehicles. 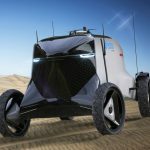 Today, the technology of autonomous systems is not just a fantasy, work on implementing such system is at very advanced stage. 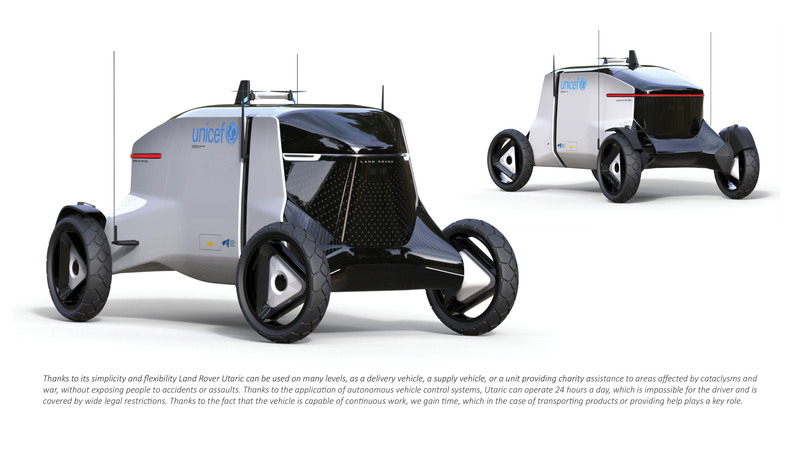 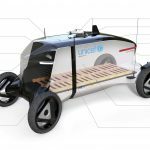 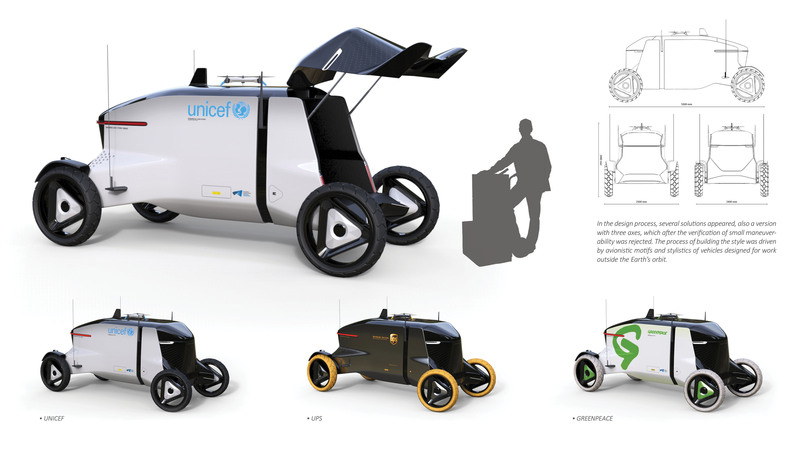 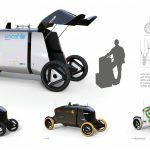 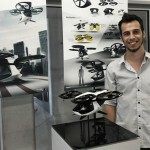 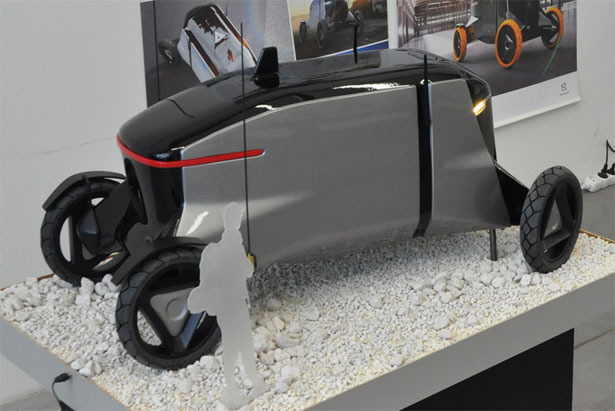 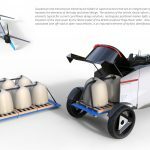 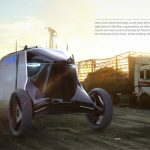 Land Rover Utaric is a concept of an autonomous delivery van. 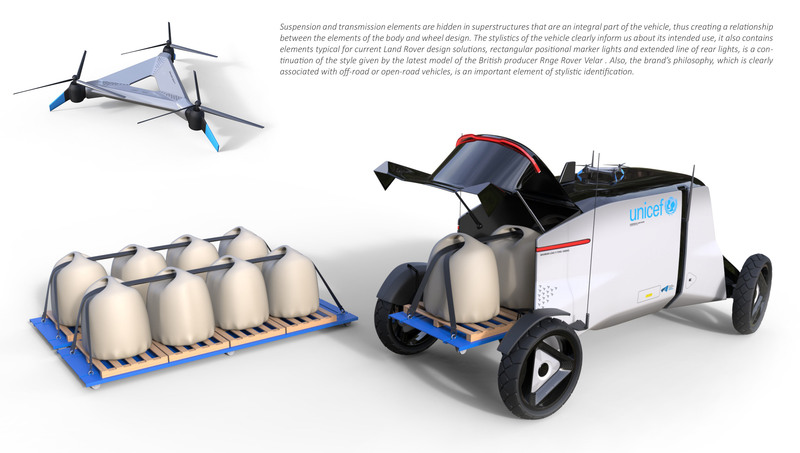 It’s a project done during a study at Academy of Fine Arts and Design in Wrocław. 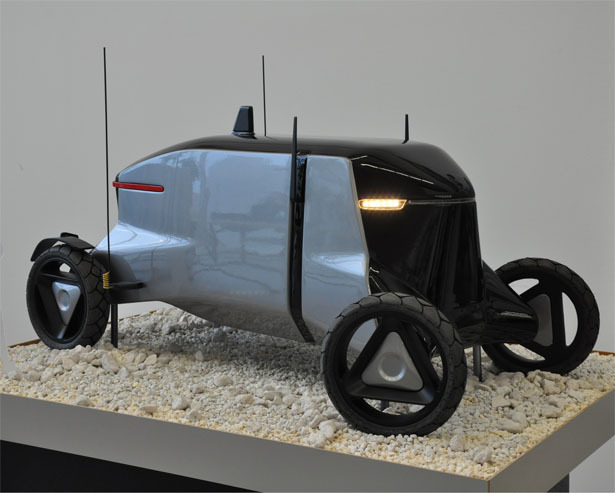 Inspired by Land Rover’s design DNA, this project takes growing interest around autonomous technology into a highly functional vehicle. 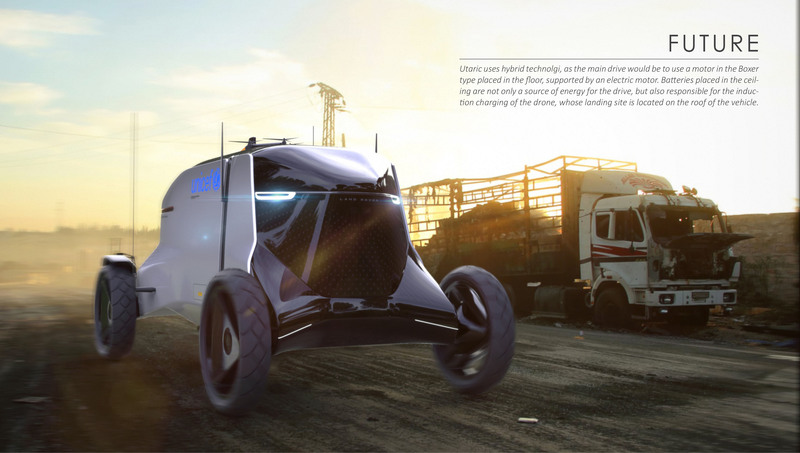 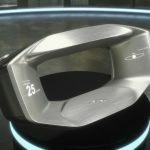 This design proposal wants to use Utaric to transport goods, it features many advantages, one of them is the spacious cabin since there’s no need for driver’s cockpit. 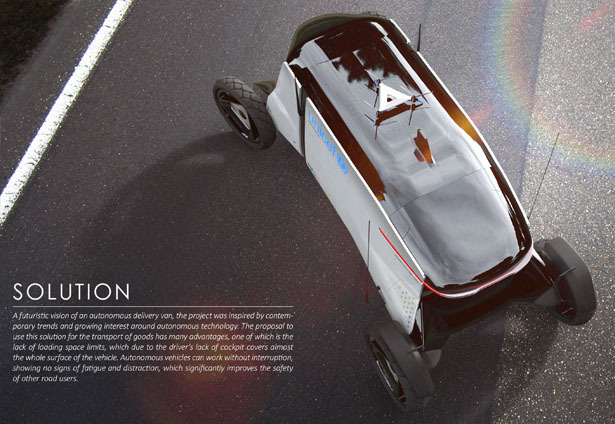 As an autonomous vehicle, Utaric can operate without interruption, it won’t show any sign of fatigue and distraction, improving safety of the other road users. 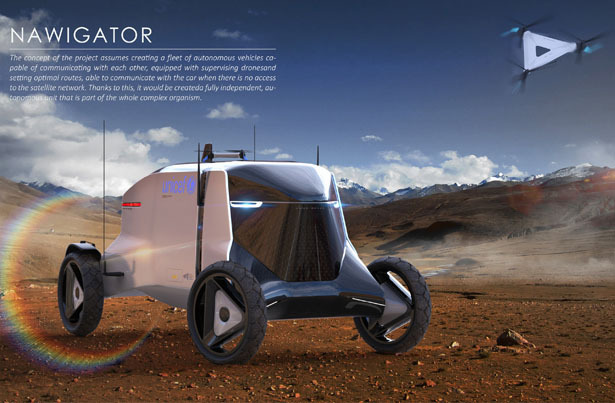 Utaric is equipped with multiple sensors, cameras, and radar where they are responsible for navigation and communication between the central system and the drone. 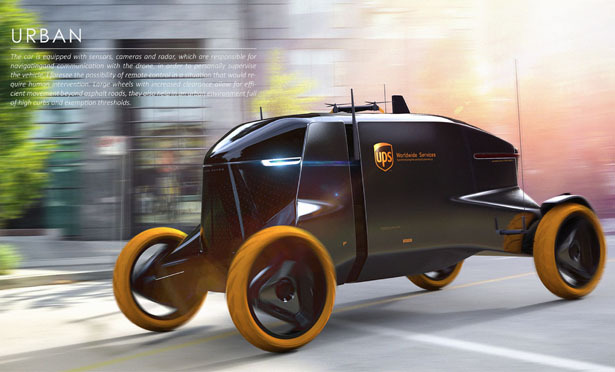 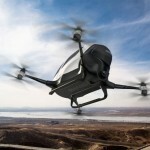 Even though it’s an autonomous vehicle, it is still possible to remotely control Utaric in special situation when human intervention is required. 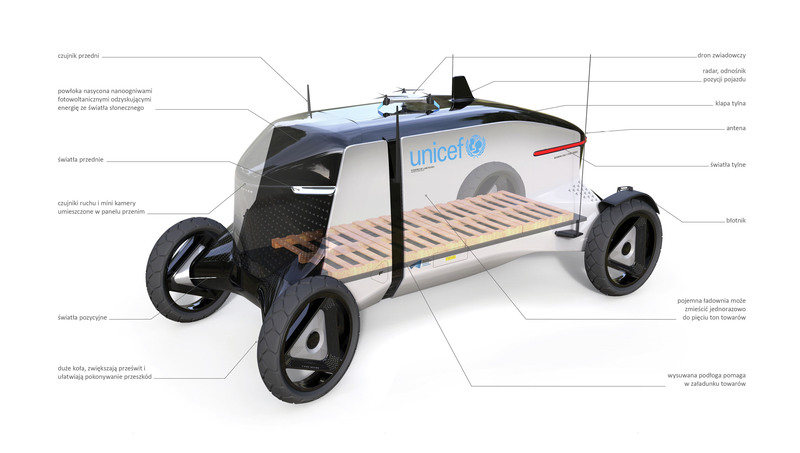 Those large wheels increase clearance, allowing for efficient movement beyond asphalt roads. 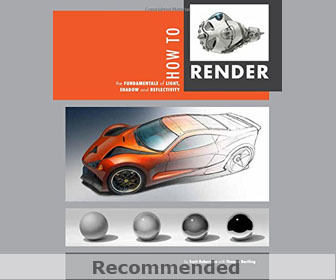 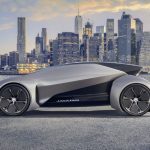 Suspension and transmission elements are hidden in superstructures that become the integral part of the vehicle, thus creating a relationship between the elements of the body and wheel design. 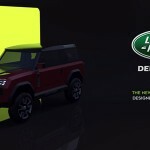 The design style of Utaric clearly represents its intended use, it also contains elements typical for current Land Rover design solutions, rectangular positional marker lights, and extended line of rear lights, it is a continuation of the style given by the latest model of the British producer Range Rover Velar. 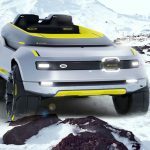 Also the brand’s philosophy, which is clearly associated with off-road or open-road vehicles, is an important element of stylistic identification. 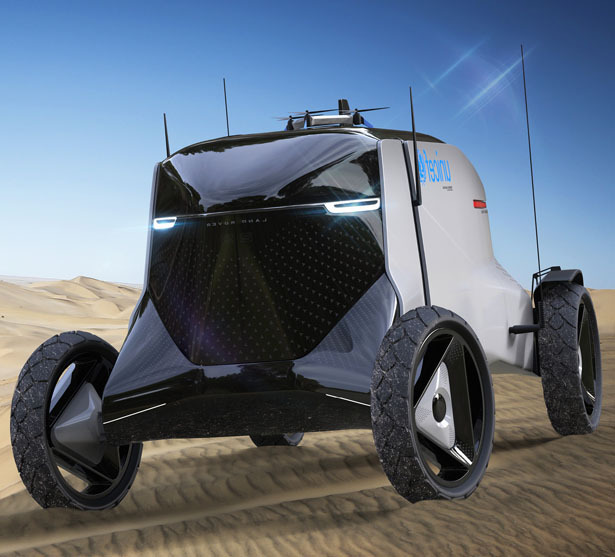 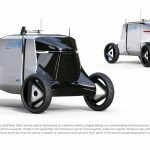 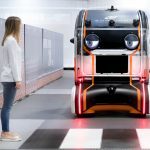 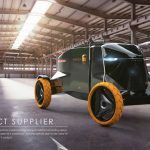 Tagged as autonomous delivery van for land rover, futuristic delivery van design, land rover inspired electric delivery van.